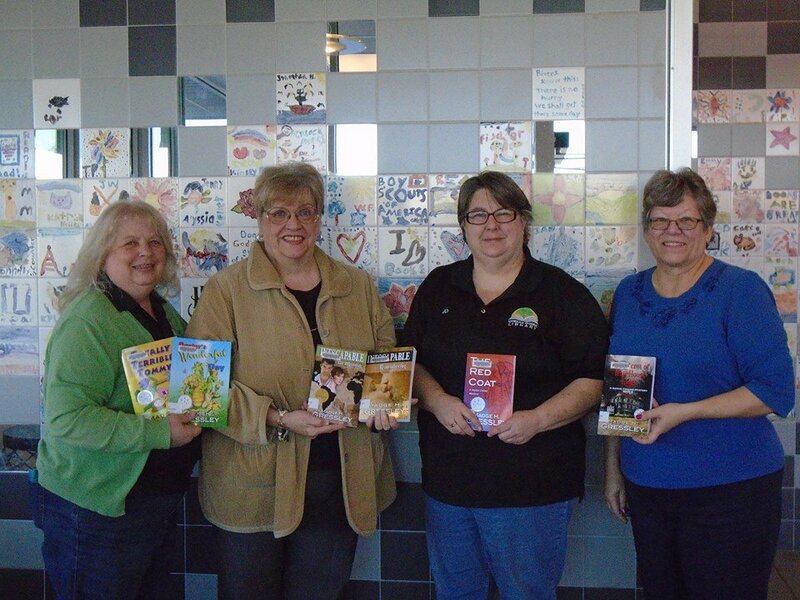 Thanks to local author Madge Gressley, who generously donated copies her works to Boonslick Regional Library. Boonslick Regional Library © 2019. All Rights Reserved.